THIS IS AN UPGRADED HIGHER KV MOTOR NOT THE ORIGINAL STOCK MOTORS THAT COME WITH THE TINYHAWK. 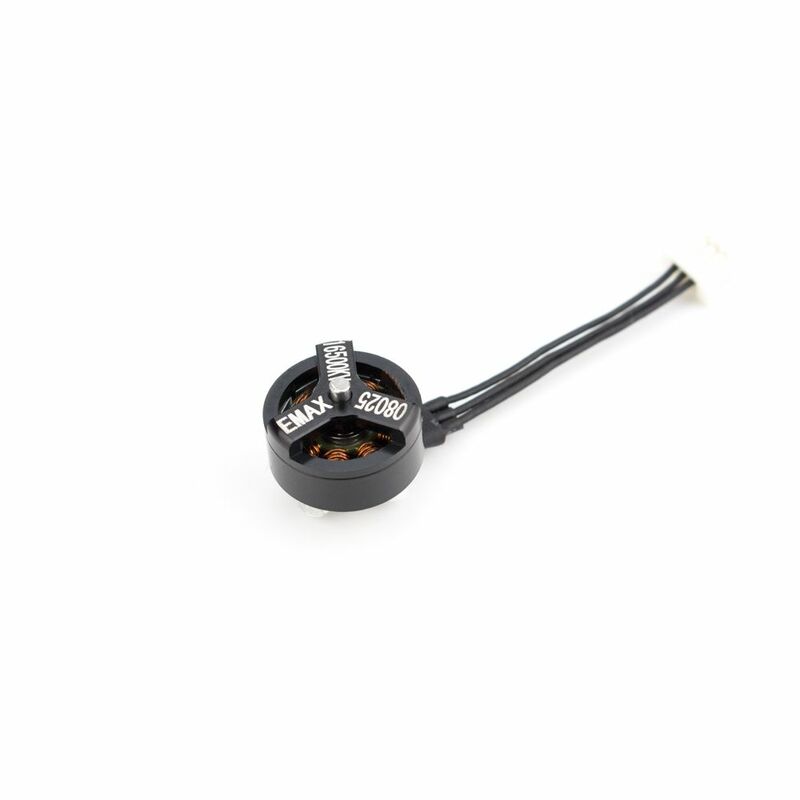 16500KV Replacement Brushless motor for the EMAX TinyHawk. 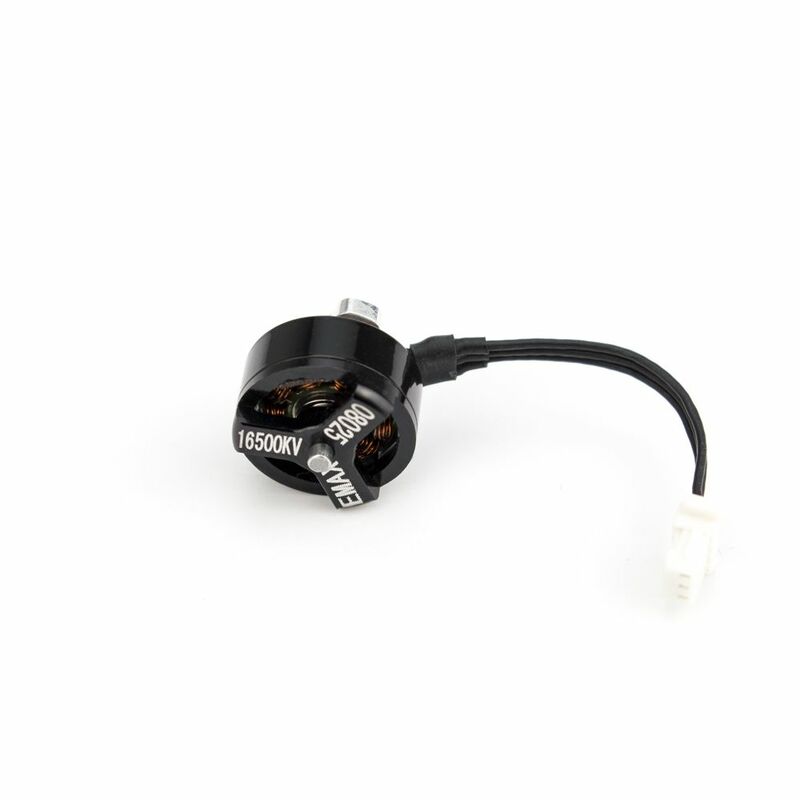 Want some extra speed out of your Tinyhawk? 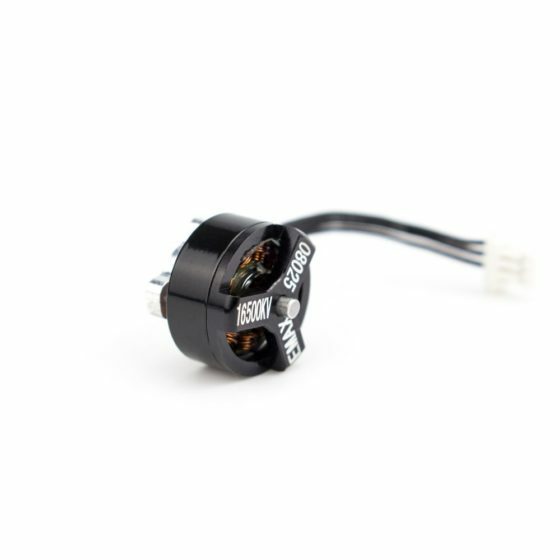 Introducing the new 16500kv brushless motor from EMAX. Tested from our pro pilots, this motor give you more speed and only takes a little less then 20-30 seconds off you total flight time. Also works great with the 4 blade turtlemode propellers.